Village at about 4371m a.s.l. in eastern Nepal. 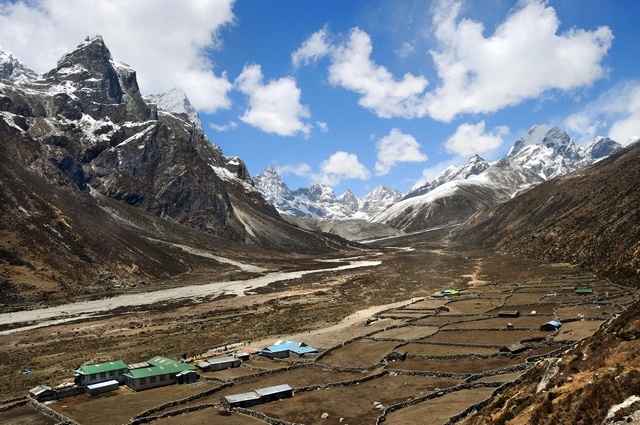 The Himalayan Rescue Assosiation provides medical service there.